For our first unit, we will discuss the founding of the English (and then British!) 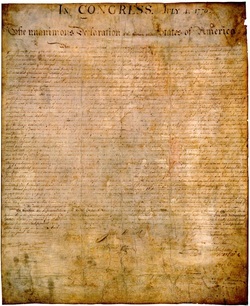 colonies in North America through the declaration of their independence from Great Britain. We will also practice some of the basic skills historians use every day. Use the resources below to help you with your studies.